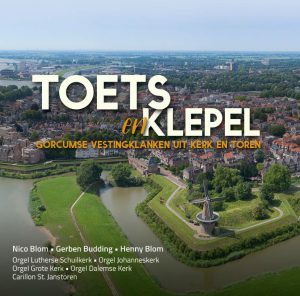 At the end of 2017, the Gorcum organist Nico Blom and Gerben wants to a recording of the historic organs in Gorinchem. 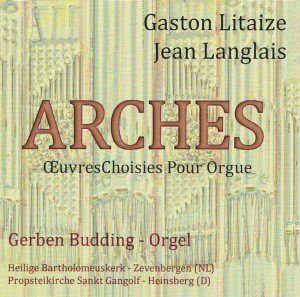 Later on carillonneur Henny Blom was also involved in this project. 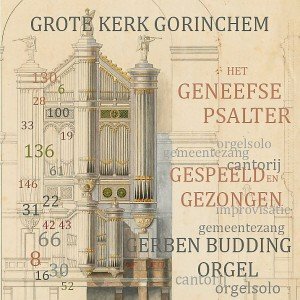 In addition to the organ in the Grote Kerk, the Lutheran Church and the Dalem Church, you can hear also the Neo-Baroque organ in the Johannes Church. 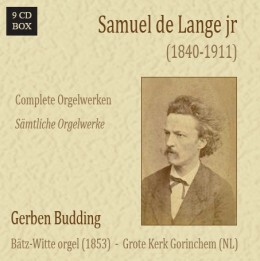 The music on this have a connection with the city of Gorinchem. You can order the in the webshop for 15 euros.